Recently, Samsung launched its new handset, Galaxy Note 9, in the unpacked event organized in New York. During this event, the company has also given information about what the price of these phones will be in India. 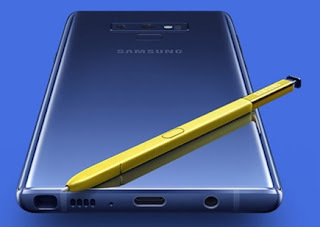 According to information from sources, Samsung Galaxy Note 9 of 6 GB RAM and 128 GB storage variants will be priced at Rs 67900. 8 GB RAM and 512 GB storage variant will cost at Rs. 84900 in India. 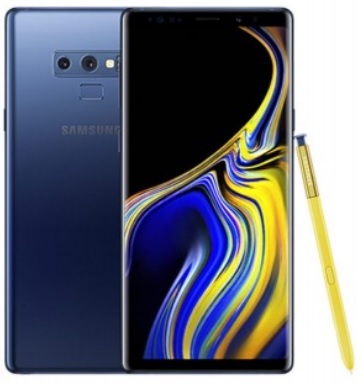 The company also informed that the pre-booking of the phone has started through offline and online mode. Booking will continue till August 21. The experts are claiming that it will be the most powerful phone ever in the Galaxy series. The stylus which is called S Pen also upgraded with this model. The new S Pen is Bluetooth supported4 and comes with low energy module. The new S Pen can also be used as remote control. The user can click a photograph using S Pen. The user can activate the camera with a single click of it. According to the Samsung Company, after charging just 40 seconds you can use the device for half an hour. If you have an HDFC Bank credit card, then you can get a Cashback of up to Rs.6000.The user can avail the option of No Cost EMI. And if you purchase through paytm Mall, can get Rs 6000 PayTM cash. The Gear Sport Smart Watch is available at ₹ 4999 only if you pre-book this handset. The pre-booking is open for three colour variant midnight black, ocean blue and metallic copper.